As a former teacher in a local college for 23 years I am passionate about protecting education and giving young people a good start in life. 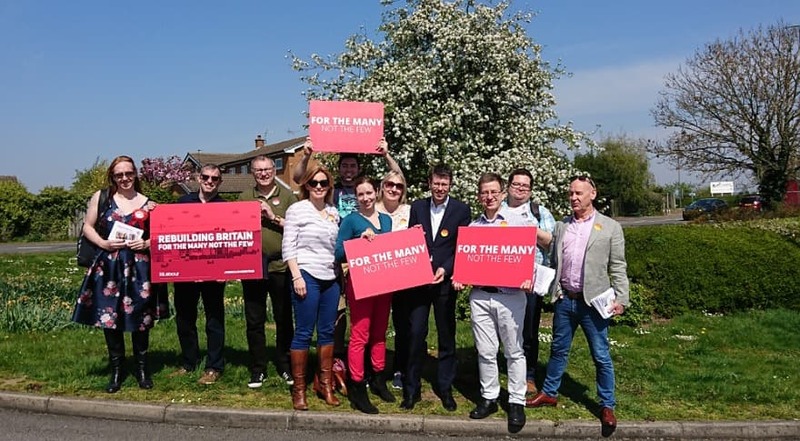 I am a founder member of the Save Our Schools East Midlands campaign and am working with teachers, headteachers, school governors and parents in the local community to overturn the school cuts brought in by the Tory government. A keen cyclist, swimmer and walker, I believe in improving Long Eaton’s leisure facilities and environment for the benefit of the people of the borough. 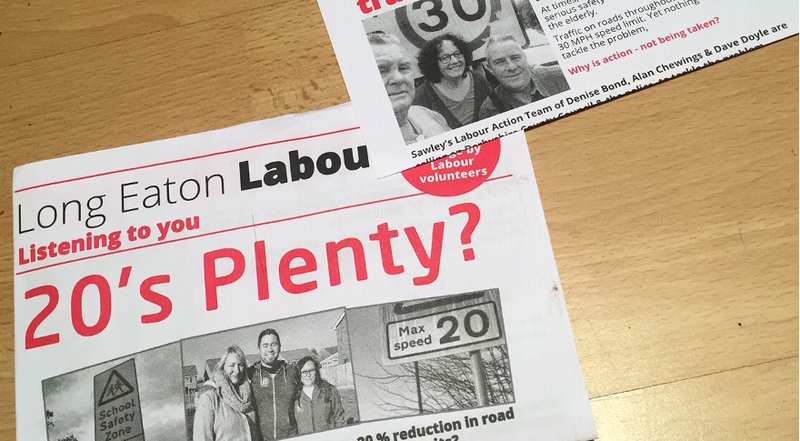 I opposed the privatisation of West Park and want to improve the safety of local cycle routes. I am committed to keeping our green areas green and litter free; tackling anti-social behaviour and providing support for those in need. 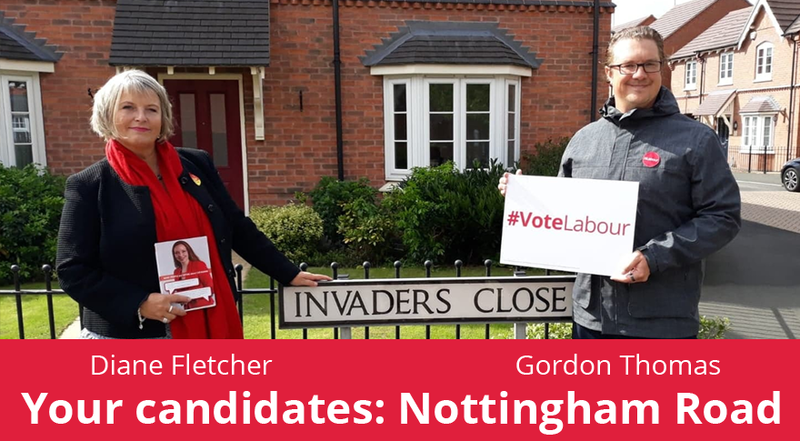 I am proud to be the Labour candidate for Nottingham Road ward. I live in the ward and am Chair of Governors at Grange Primary School, where our two children go. I worked at the University of Nottingham for ten years and recently I have been a stay-at-home dad. I am commited to fighting for the area because this is my home and my family’s. I want a safer, cleaner, greener environment for my children and want to ensure people in need of support have access to the vital services they need. I have been a Labour supporter all my life and strongly believe in the party’s values. I will work hard for the people of Nottingham Road ward and Erewash.